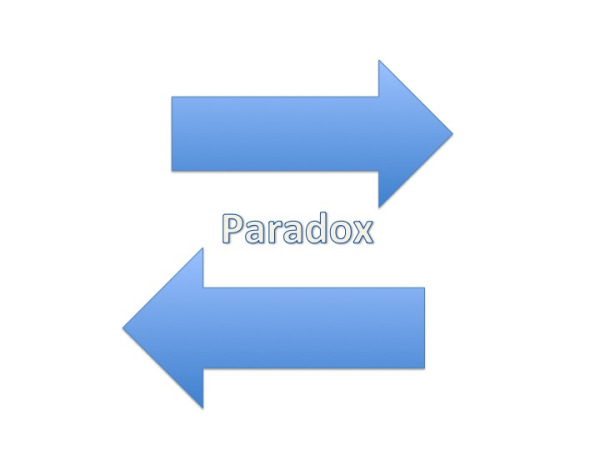 In the online classes I teach on executive leadership, we often discuss paradoxes leaders must embrace. One such paradox is that the decision-making speed demanded of executive leaders is both fast and slow. In a previous blog, we touched on the definitional difference between a tension and a paradox. 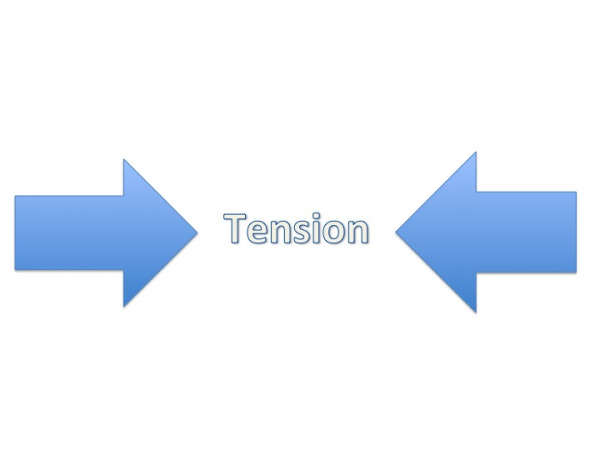 Tension is when two items exert pressure, apparently pushing at the same thing from both directions. Both are important. Both must be understood and acted upon in order to have business both today and tomorrow. One gives way to the other and then back again. Tension can be profound and feel paradoxical, but it isn't a paradox. Tension is managed. A paradox is two items that stand in conflict, apparently pulling apart from one another. Both are important. Both most be understood and acted upon in order to have business both today and tomorrow. Yet, choosing one I abandon the other. Addressing the other I turn away from the one. There is a parallel track rather than an intersecting point. I cannot manage paradox. I have to embrace its existence. The difference is that with tension the leader tries to find the middle, the balance, the path where both sides of the tension are recognized and valued (i.e. left and right brained thinking). With a paradox, it is more complicated. There is no balanced, compromised position. Both parts of the paradox are true, could be exercised fully, but likely cannot. The paradox in this case is decision making speed. The speed of business requires quick and agile response. Intuition is called for. At the same time, the magnitude of decisions the executive leader must guide require careful deliberation, coalition-building, continuous learning, prototyping, and cautious risk. Using meticulously collected data is the course to follow. Jung called this style Sensing. The executive leader cannot do both simultaneously, is likely only to be good at one of them, and yet is responsible for both decision making speeds to bring benefit to the organization they serve. Let's add to this paradox! In order to heighten the benefit of one's intuition, the leader must spend time in reflection. They have to get away, slow down, and make sure that mission, vision, values personally, corporately and operationally, are in synch. By slowing down and moving apart for awhile, they retain focus to act in the moment from gut instinct. They don't have to double-check in such instances. They know! And, in order to improve the impact of one's deliberate gathering and analyzation of data, the leader must increase the speed and accuracy of doing so. So...the leader needs to go fast more deliberately, and needs to be deliberate much more quickly. The executive leader cannot just modulate between them, trying to counter-weight a tension they create. Instead, they must create the framework, the foundation, walls and ceiling within which to slow down in order to speed up, and to move rapidly with thorough and accurate deliberation. Such a structure has to withstand the pressure of forces moving in opposite directions. Any leader who resists this paradox is stuck. And stuck doesn't move at all.